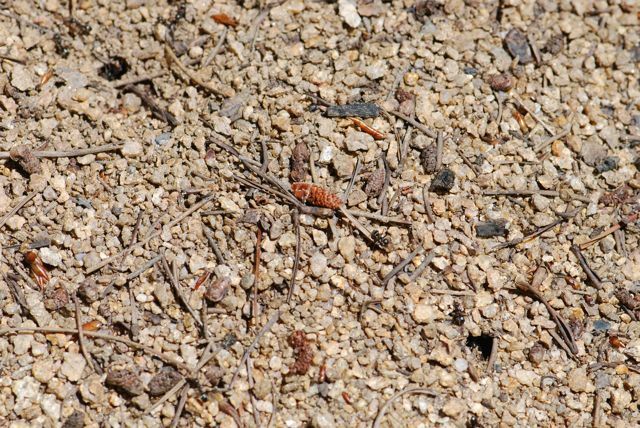 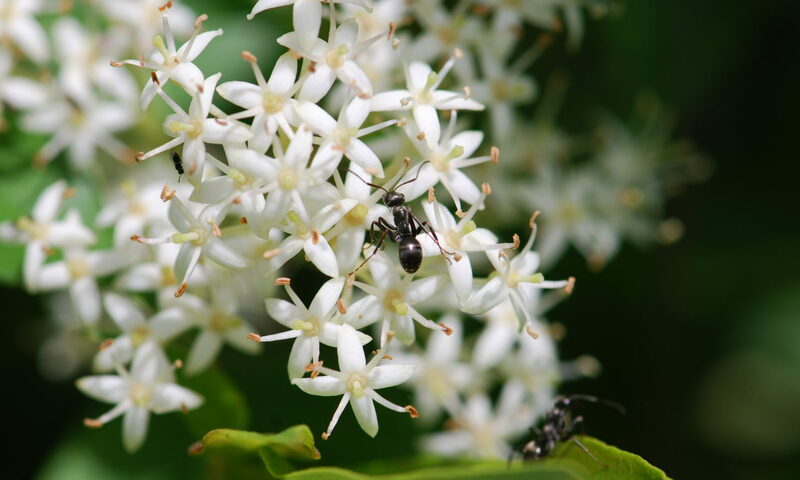 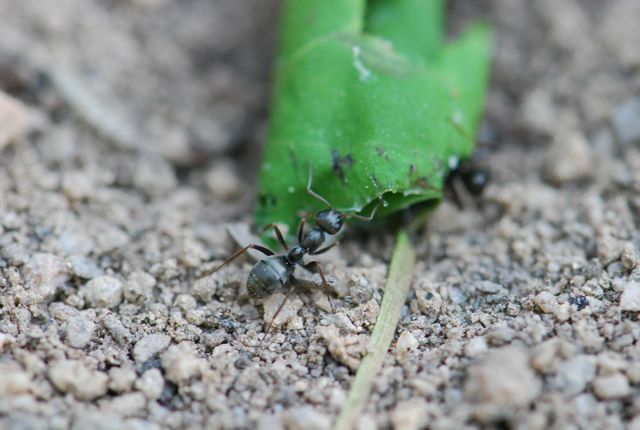 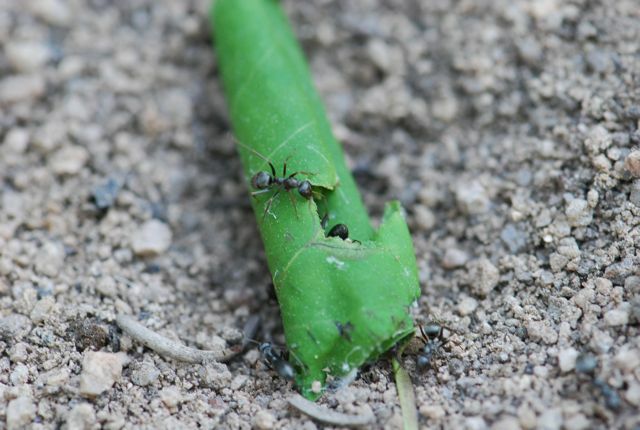 In response to the leaf comment at the end, the ants detect the chemical signature of live vegetation and actively destroy any shoot or plant matter that could potentially grow and cast a shadow on the mound. 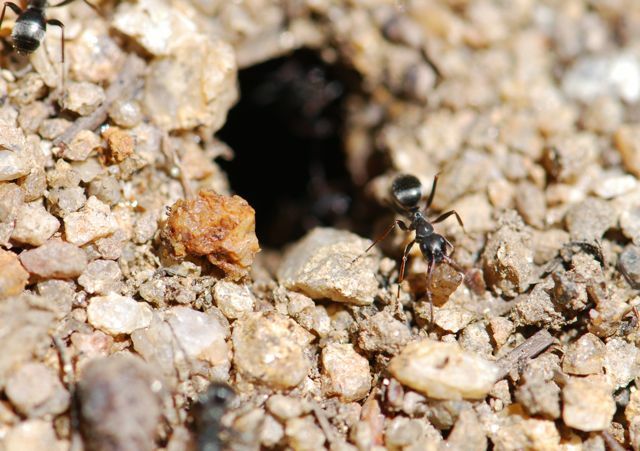 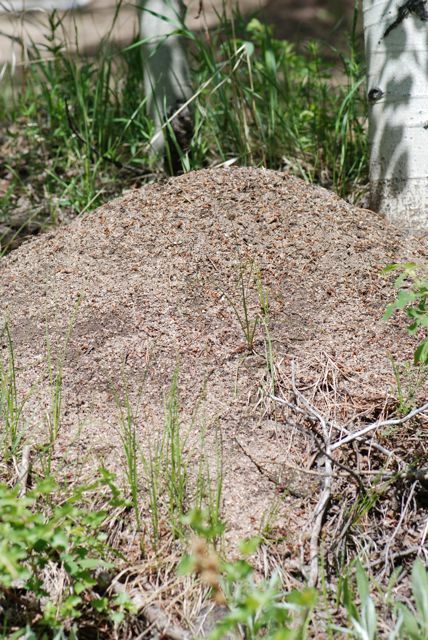 The mound acts as a thermosolar collector, in which the ants travel between the dome and deeper underground chambers in order to maintain the perfect temperature for the nest and brood. 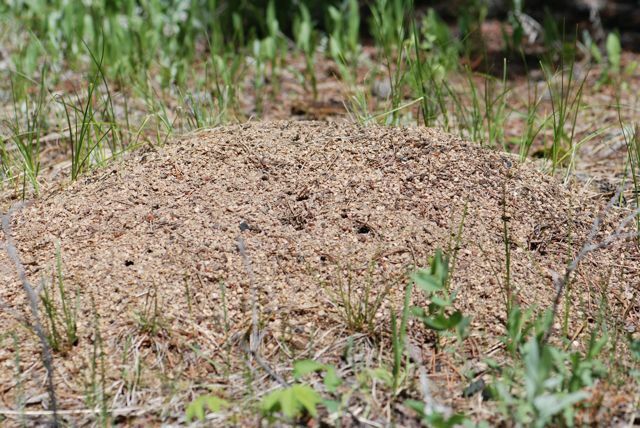 Such behavior is endemic to most all mound-building, thermophilic species.